Special Collections and Archives holds the papers of Links, Incorporated, Angel City Chapter, one of more than two-hundred eighty chapters across the United States. 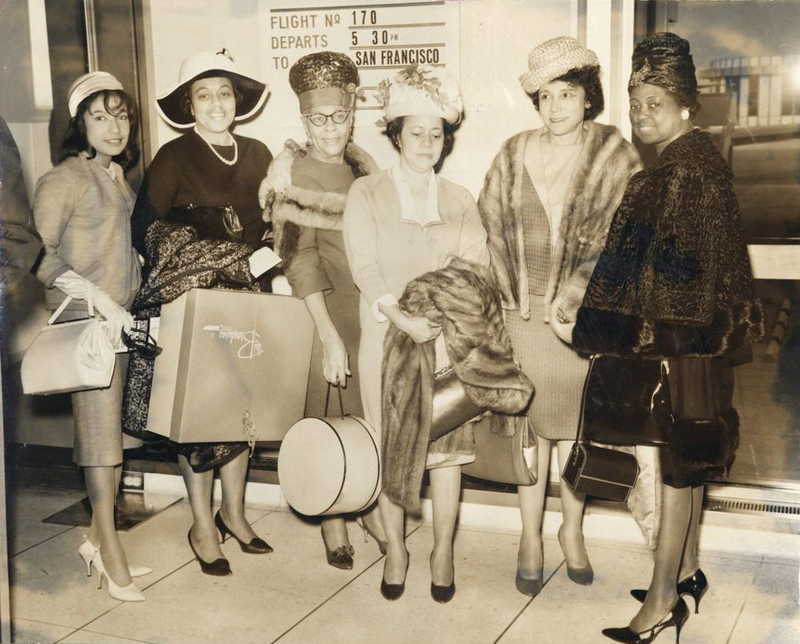 In 1946, Philadelphia residents, Margaret Hawkins and Sarah Scott, founded Links, Inc., envisioning a community service organization that would meet the needs and aspirations of inter-city African-American women. The group worked to address civic, educational, and cultural issues and inspire a sense of social responsibility among members and their communities. The national organization now boasts almost 14,000 members in most states, including Hawaii and Alaska, with their national headquarters located in Washington D.C. In order to become a member of Links, Inc., one must be nominated by a current member in good standing. Links members often have university degrees, although it is not a requirement. The majority of Links members often work in education, however, women from all walks of life are welcome. Daughters of active members are granted automatic membership and are known as "Heir-o-links". The spouse of a Links member is often referred to as a "Connecting Link". 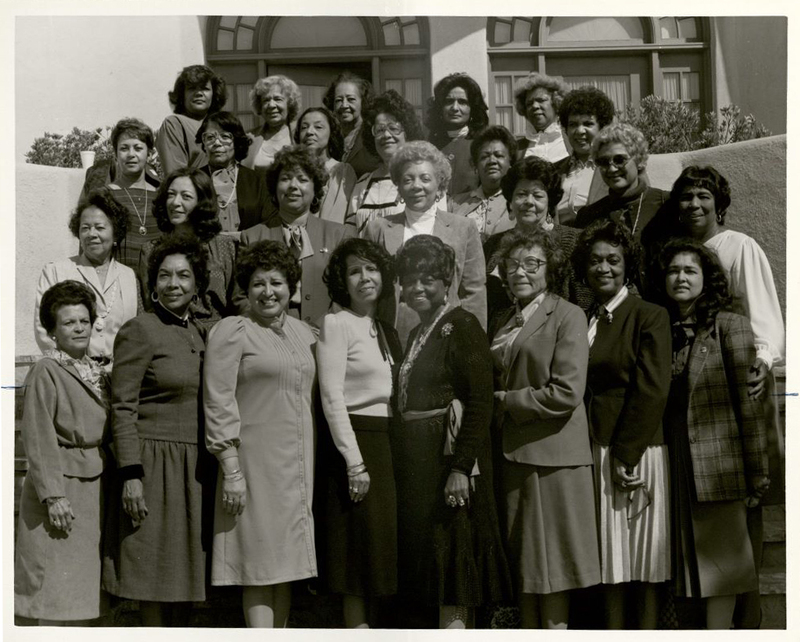 The national sororities Alpha Kappa Alpha and Delta Sigma Theta have many members that join Links, Inc. after college. At the chapter level, local activities can vary widely. Nevertheless, the national organization has a core set of programs that mirror the founders’ vision. 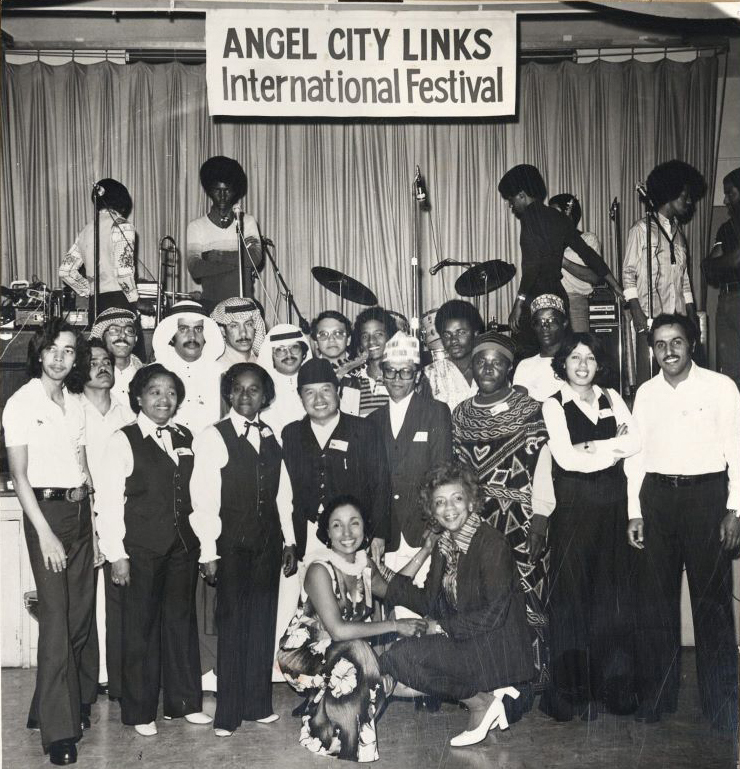 Links, Inc. has nine chapters in the Los Angeles area.The Angel City and Pasadena-Altadena Links chapters were established in 1963. 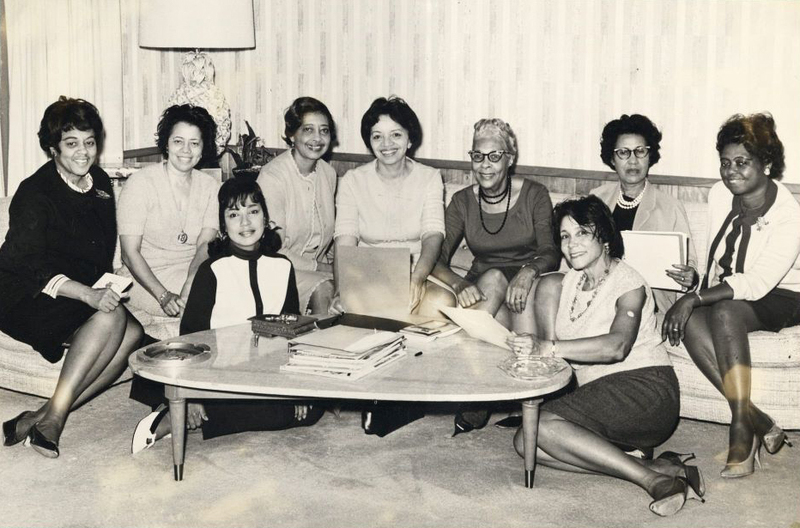 The Angel City chapter was formed by fourteen women who had previously belonged to Links, Inc. in other areas of the country. 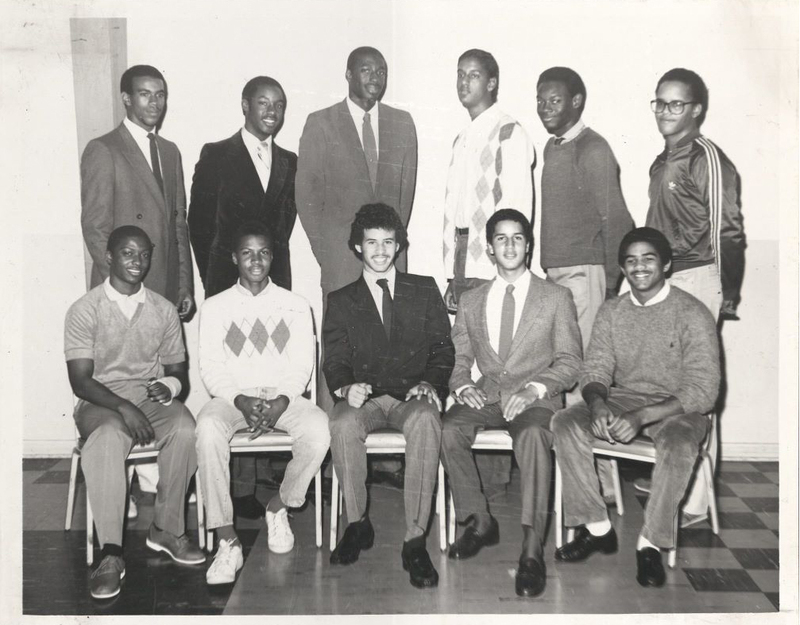 In 1966, some Angel City members would move on to establish the Harbor Area Links chapter. The major annual project of the Angel City chapter is the Achiever Program, established in 1981. Designed for high school seniors, the 6-month program provides mentoring opportunities aimed at young men, with a focus on social and financial responsibility, and creating pathways to higher education and career skills. From 1981 to 2008, motivational speaker John Alston led Achievers seminars, which included Alston’s fourteen life skills for success. Since 2009, the Achiever Program has been led by CSUN alumnus Tony Magee who earned a bachelor’s degree in Industrial Engineering. 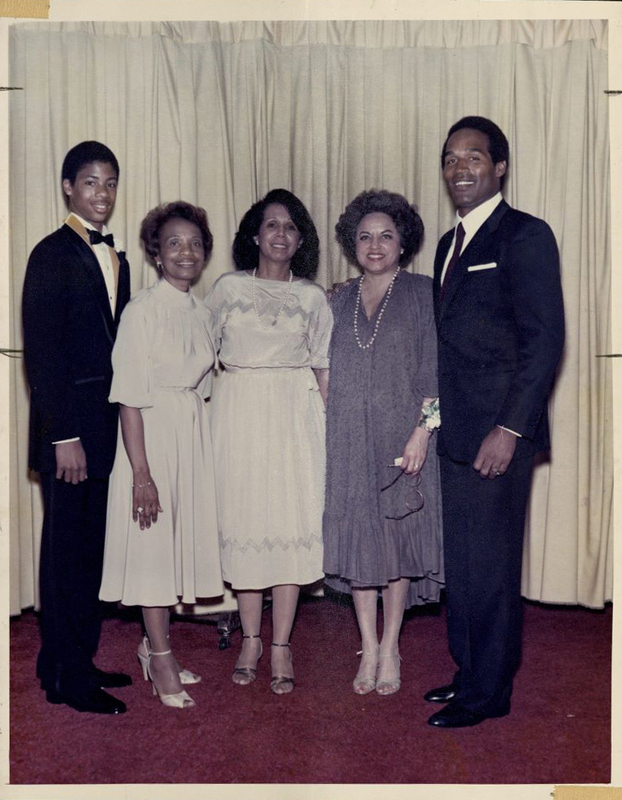 Magee went on to earn Masters Degrees from Lehigh and Pepperdine University. The Angel City chapter is also in the development stages of a Bridge to the Achievers program. This program will serve young men starting at 9th grade. A community service component is built into the Achiever program. In 2008, the community service component focused on a beautification project at the Mayme Clayton Library and Museum in Culver City. In 2016, the Achiever students will participate in the Links, Inc. National Oral Health Care Initiative, assisting with dental screenings. The Achiever Program graduation ceremony is called the Affair of Honor. For decades, the program was held each year at the Hyatt Regency Century Plaza Hotel. A few weeks ago, the 2016 Affair of Honor was held at the Saban Theatre in Beverly Hills. The Angel City Links awards scholarships and monetary awards ranging from $600 to $6,000 to graduates of the Achiever program. In the past, sponsors of the Achiever program have included the Haynes Foundation, the Automobile Club of Southern California, and many previous Achiever graduates.